Kalanchoes are popular in cold climates as a houseplant, and thrive outdoors in warmer regions as bedding and container plants. While the idea of pruning brings images of shears and hardhats, ladders and chainsaws to mind, it can be much simpler than that. For an indoor/outdoor succulent like kalanchoe, pruning can be as simple as pinching off blossoms and stems with your fingers. As with every type of pruning, do it for the health and shape of the plant. Before pruning kalanchoe, tap the flower clusters lightly to dislodge any bees that may be inside them. Check them carefully, especially if you are allergic to stings. Pinch off fading flowers of kalanchoes with your fingers during their blooming period. Kalanchoe will compensate by branching out and producing more buds. 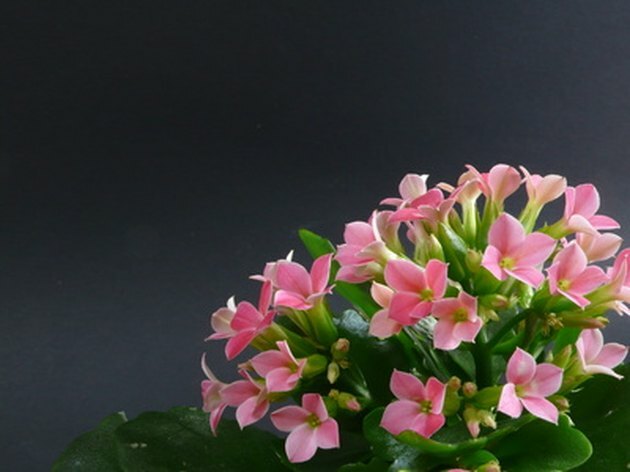 Cut back kalanchoe when it reaches the height of 1 foot and the flower clusters begin to fade. Cut off the clusters with scissors to get a second set of blooms. Pinch off dead or dying leaves and stems as you see them. Examine them before discarding for signs of insects or fungus which can be caused by overwatering or overcrowding. Be careful not to overdo pinching, especially with newer kalanchoe cultivars that are bred to branch out on their own. Too much pruning may actually decrease blooms. Cat McCabe has been a freelance writer, editor, director and actor since the early 1980s. Her work has been featured in commercials, regional magazines and business publications throughout North America. She holds a Bachelor of Fine Arts in theater from New York University and is currently a contributing writer for a national quarterly. 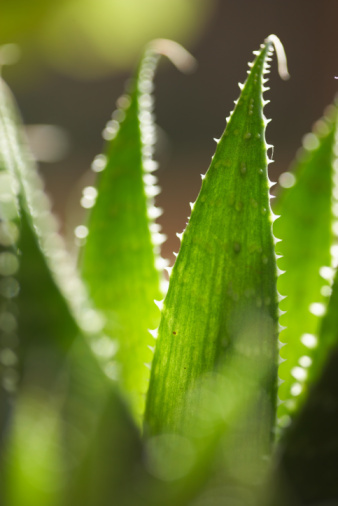 Is Aloe Vera a Cactus?